The Google Stadia made its debut at GDC 2019, and it set the internet ablaze. People are proclaiming it the future of gaming. Some might be considering it a dark harbinger of things to come. 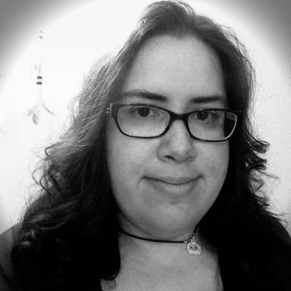 Skepticism is in the air. But, now might be the time to look at it in a different way. What Stadia might end up being is another step into the future, rather than a sudden and immediate change that will alter the world forever. Over the last few years, we have seen this gradual progression. Both Onlive and GameFly attempted game streaming, but failed due to the acceptance and tech not being quite there yet. EA, Microsoft, and Sony have been dabbling and succeeding in subscription services, streaming, and downloading, with EA Access/Origin Access, Xbox Games Pass, and PlayStation Now. All three of those have gotten around connection issues and problems with optional downloads. 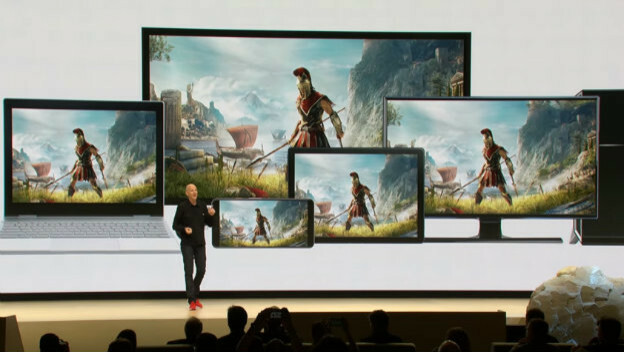 Now, Google Stadia is doing its own thing. It is taking a step forward by having a whole new kind of tech by relying on data centers to handle everything and even a controller that connects directly to those centers over WiFi. 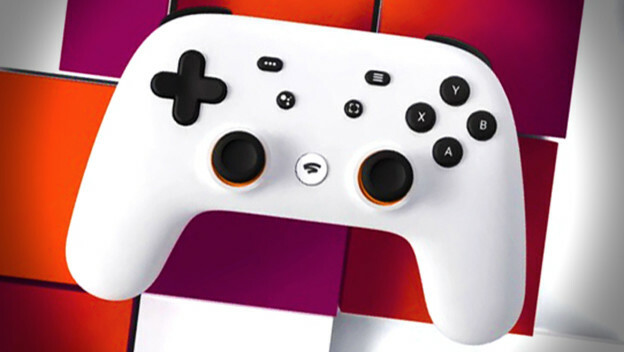 Early impressions of Stadia from its Project Stream test point to this being another foothold as we climb toward a future where streaming is a more plausible reality. When people were going through the beta that allowed them to play Assassin's Creed Odyssey, Latency was shown to be an issue, with control inputs sometimes being a problem. Also, while it was ideally streaming at 1080p and 60fps, it didn't hit that for some. It was a test, so things could change for the final product when Stadia launches in 2019, but we also have to consider other factors. Internet is most areas of the world isn't great. Countries like South Korea, Singapore, Japan, Sweden, Hong Kong, Norway, Denmark, and the Netherlands could likely handle Stadia with no problem. All of them routinely end up in the top ten lists for countries with the best internet. The infrastructure in other areas might not be up to snuff. With Google recommending a 25mbps connection for 1080p and 60fps, there is honestly a good chance a lot of people won't be able to handle it at launch. This is going to be an impediment to it being the gamer changer people might suspect. There are also the limitations that are rampant, particularly in the US. Streaming takes up a lot of data. Companies like Comcast are imposing a 1TB limit on people, which adds up with all the downloading that comes from grabbing ordinary games or streaming done through sites like Amazon, Hulu, and Netflix. Streaming an actual game, perhaps like Assassin's Creed: Odyssey, Call of Duty: Black Ops 4, or Final Fantasy XV, could be devastating. The cost of paying for the data necessary to keep up with gaming could be prohibitive in its current state. These things are going to hold back Google Stadia for now. Nevermind the initial library of games that might be available. Let's hold off worrying about the possible potential for ads while playing or about delisting that could cause us to lose games forever. This new technology is exciting, but let's temper our expectations. The odds are, it will be more of a lead up to things to come, rather than the be all and end all. It is a new step, which is exciting, and will likely lead to bigger and better things when the world around us is ready.